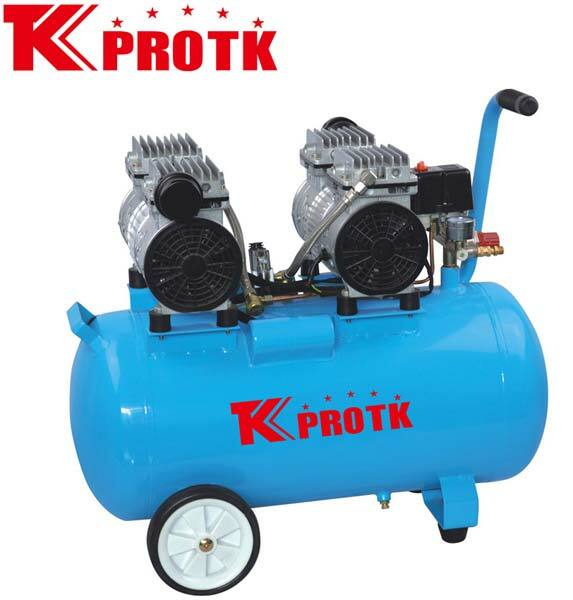 We are one of the reputed manufacturers, exporters and suppliers if Air Compressor (TK-U6002) in Yongkang, China. They are manufactured using the best quality materials available in the market and modern techniques making them highly durable and reliable. They are widely demanded due to its sturdy construction and long life. We are known to handle bulk orders with an assurance of prompt delivery.